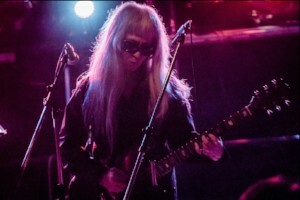 One of the most visionary and individual voices to emerge from the Japanese underground is Keiji Haino. Active since the 1970s, his venerated career has navigated a wide array of styles and instrumentations including blues, rock, free improvisation, noise, percussion, psychedelic music, minimalism, and drone. Over the course of this many-sided trajectory he has nevertheless consistently reflected a determined quest for transcendence, disassociation, and spiritual self-knowledge through sound. This will be his first concert in Vancouver in over a decade, presented by Quiet City through partnerships with Powell Street Festival Society and the 20th anniversary edition of Send+Receive Festival in Winnipeg. Check out amazing images taken by our wonderful volunteer photographers on flickr!! All events are FREE, open to all, and snacks are provided!! ASL, Mandarin, and Cantonese Interpretation provided. 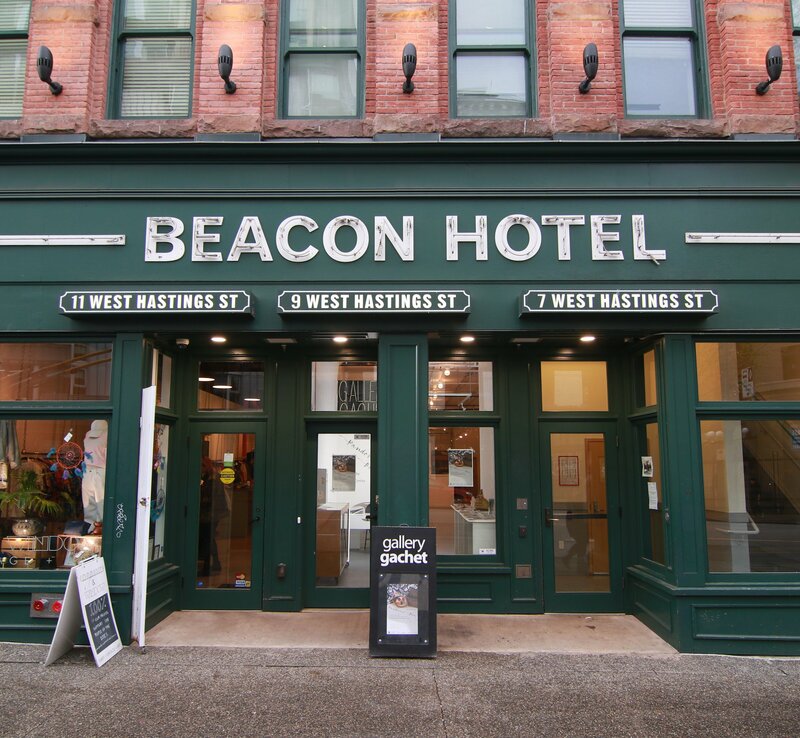 It’s been just under a year since Gallery Gachet + WePress opened their doors at the new space on the ground floor of the Beacon Hotel at 9 W. Hastings Street. Now that we’re getting settled in, we wanted to celebrate our new home and thank everyone who helped us reach this milestone by hosting an Open House on Sunday, October 28th from 1 to 4 pm. Join us for an afternoon of letterpress and 3D printer demonstrations, snacks and drinks, and a chance to hang out and meet new people. Materials and ASL Interpretation provided. 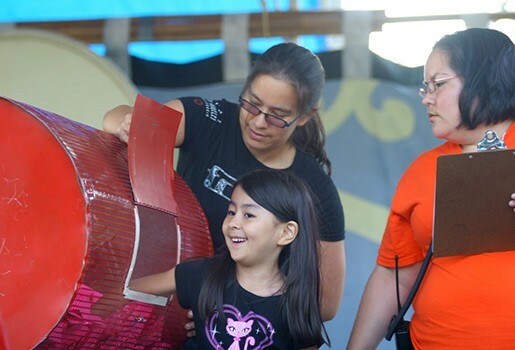 Join us for a free block printmaking workshop. Draw, carve, and print your own rubber blocks on paper or fabric. Make cards, artwork, patches, and more! Print onto your own clothing or use our fabric and/or paper. 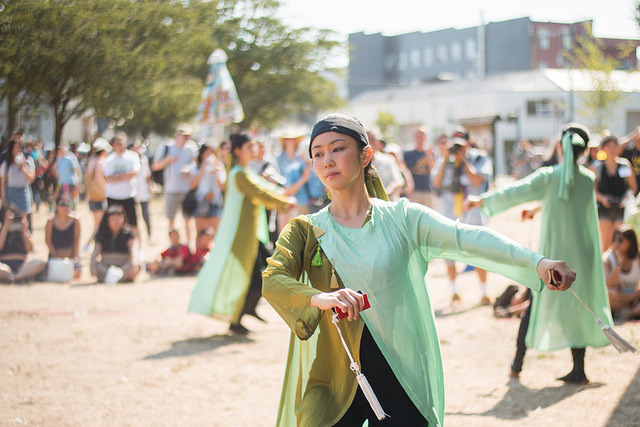 These FREE events take place on Musqueam, Squamish & Tsleil-Waututh territories and are produced in collaboration with Powell Street Festival Society, Gallery Gachet, WePress Community Art Space, Aboriginal Front Door, the DTES Heart of the City Festival and Queer ASL. WePress and Gallery Gachet gratefully acknowledge the support of the Vancouver Foundation, Canada Council for the Arts, Government of Canada, City of Vancouver, Community Impact Real Estate Society, and BC Arts Council. 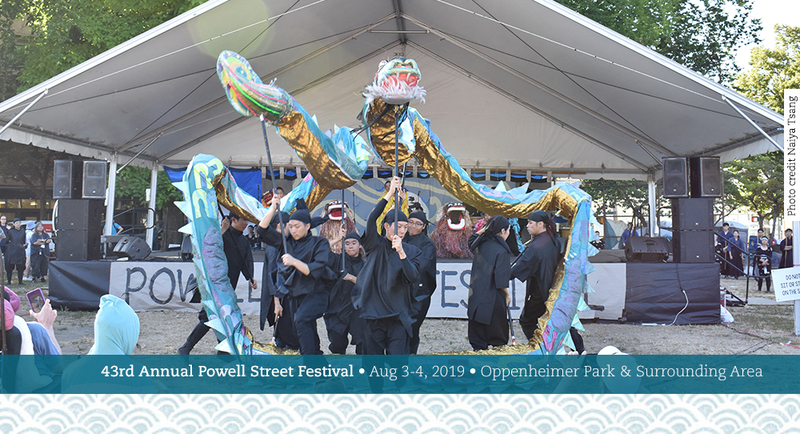 Powell Street Festival hosted an estimated 22,838 attendees!!!! Thank you to Carl Schwartz of Simon Fraser University for providing the science behind our festival statistics. 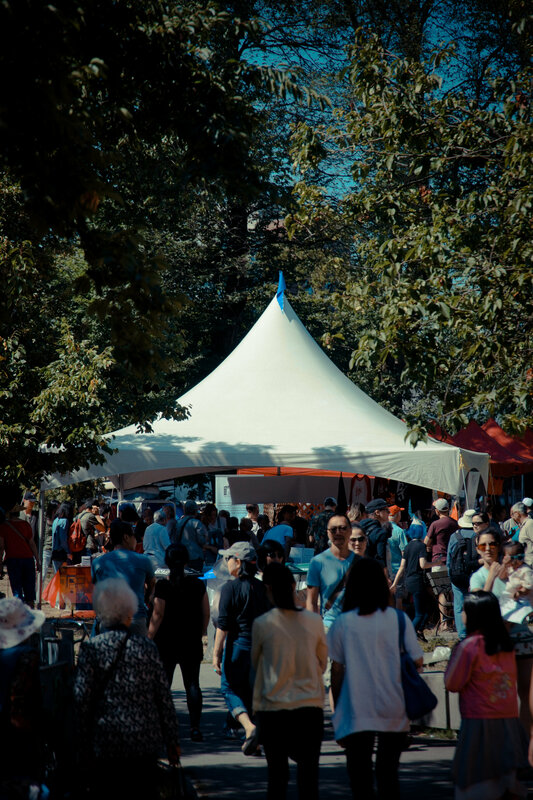 Read all about how we estimated the attendance at the 2018 festival!!! Please contact Emiko at 604 739 9388 emiko [at] powellstreetfestival.com if you are interested in joining any of these committees. Pick up your lottery prize!! Check on our website if you are a lucky lottery winner. Pick up your prize at 410 - 111 W Hastings Street by appointment. Call 604-739-9388 or email admin@powellstreetfestival.com to make arrangements. 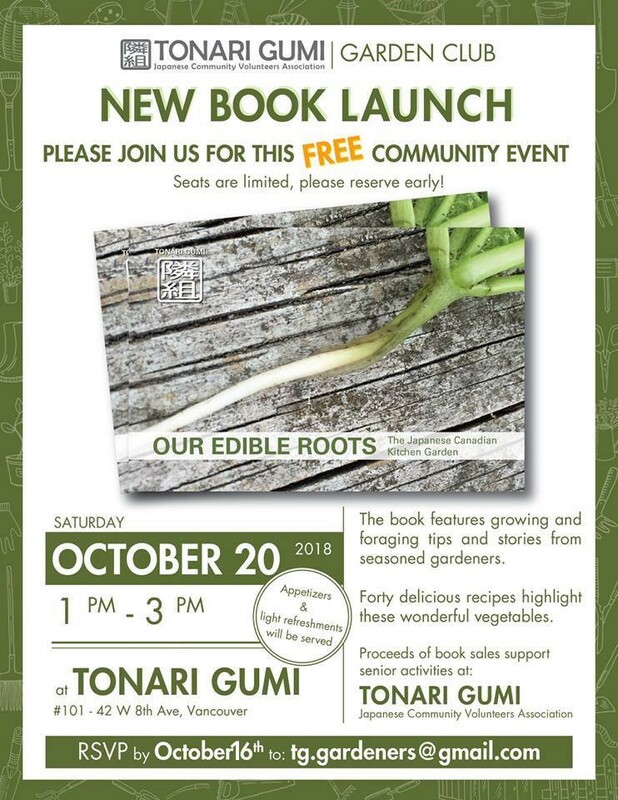 Book Launch for "Our Edible Roots"
This book is part gardening, part recipes, and full of Japanese Canadian cultural history. 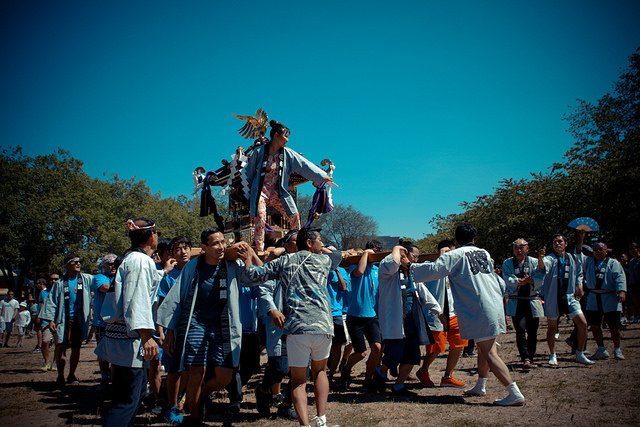 Featuring research, interviews, and gardening tips from members of Tonari Gumi Japanese Community Volunteers Association and other community elders, gardeners, and local farmers. This book showcases growing and foraging tips and stories from seasoned gardeners. 40 delicious recipes (with vegan options) highlight these wonderful vegetables. Guides to using Japanese ingredients and methods for traditional culinary techniques are also included. Most important of all, the book shares the Japanese Canadian experience through stories and interviews with community elders. If you'd like to join us, please RSVP to tg.gardeners@gmail.com ASAP as space is limited. Are you an artist? Submit your profile to the new online Japanese Canadian Artist Directory! For an additional $12, get discounts are great local businesses including Coconama Chocolate, Catfe, Tama Organic Life, and of course Powell Street Festival Society! Top up now on Eventbrite! Read about membership benefits here. 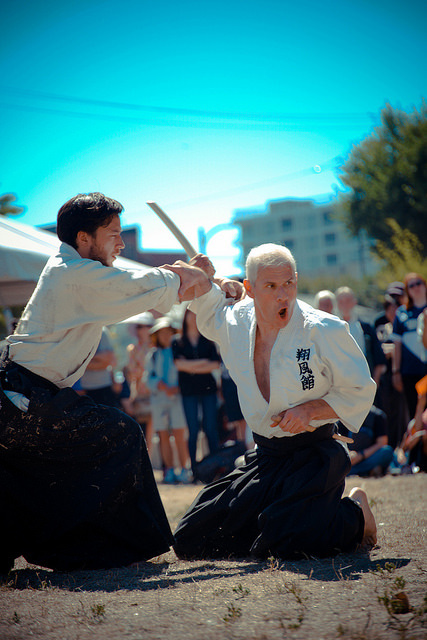 © 2018 Powell Street Festival Society, All rights reserved.